Bathing is a daily activity that most people do. Most people even take a shower twice a day to keep their bodies shunned from germs. To dry the body after bathing, of course you use a towel. Towels can’t be separated from your activities in the bathroom. The function of the towel is to make your body dry faster after bathing. 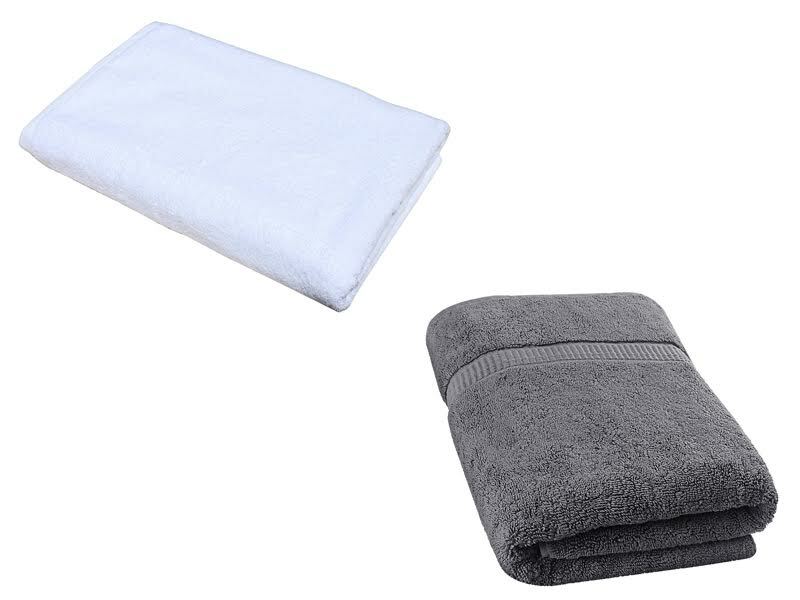 Currently if you want to update your towel collection and confused to choose a suitable towel, we will help you choose with a comparative review of two types of towels, it is bath sheet vs bath towel. Check it out! A bath sheet is technically a bath towel, just bigger. For you, that means more absorbency and more towel fabric to wrap around your body. You’ll usually find a bath sheet hanging on a hook because their size tends to make them too long to hang on regular bars and racks. Also, a bath sheet’s size makes it a great substitute for a beach towel. These sheets are much more versatile after a shower and will not leave you uncovered in certain areas or with an uncomfortable fit. a bath sheet can measure anywhere from 30 inches by 64 inches to 40 inches by 70 inches, depending on the manufacturer. A bath sheet provides more than twice the surface area of a bath towel. A bath sheet has greater surface area, but because of their size, they usually get relegated to a hook instead of a towel bar. A bath towel is what you’ll often see in most bathrooms. It’s an average size that’s great to wrap around your kids after bath time, or to dry your body off and wrap your hair in after a relaxing shower. It’ll also hang nicely on most towel bars and racks. The standard size of a bath towel at Linen House is 69cm x 139cm. This size is what you’ll most-likely see in people’s homes and in hotels. 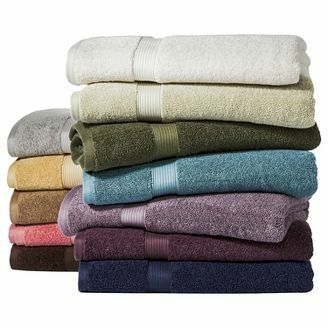 Bath towels are ideal for drying your body, wrapping around your hair and twisting around your body after a shower. 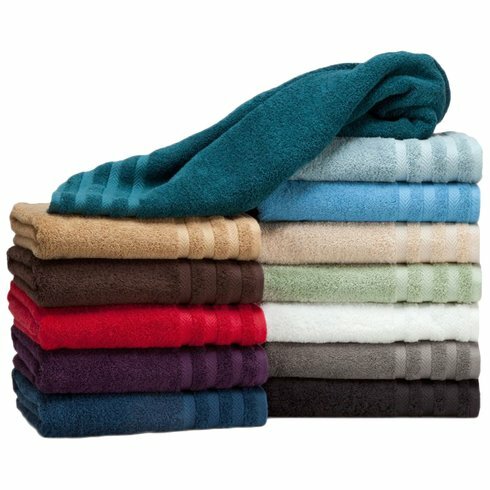 You can use these towels to clean-up water mess and even dry the bathroom once your shower is done. Since the towels are of standard size, you may find that they fit smaller adults but fall short when wrapping the body of a larger adult. Overall, both products are great and worth to try, but if you’re looking for something simple to just hang in your bathroom, then a regular bath towel is a good choice. But, if you’re looking for more coverage to wrap yourself in, then a bath sheet would be your perfect choice.